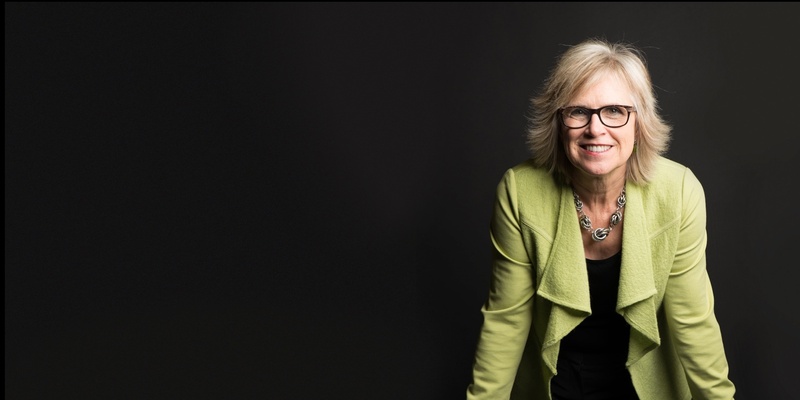 Bestselling author and professional speaker Jill Konrath came to Media Junction for a complete website redesign. Her goal was to better convey the experience businesses would receive when working with her. In addition to her website redesign, Jill Konrath worked on branding with the Media Junction team. 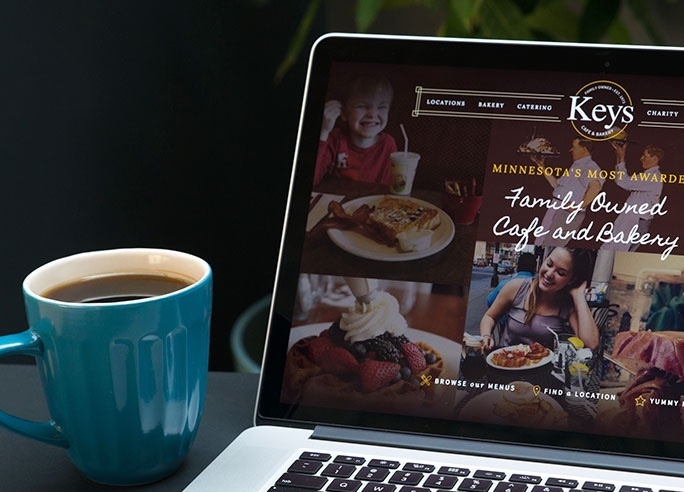 Jill Konrath's website was recognized with a Hermes Gold Award for Web Design in the category of Professional Services by the Association of Marketing and Communication Professionals. 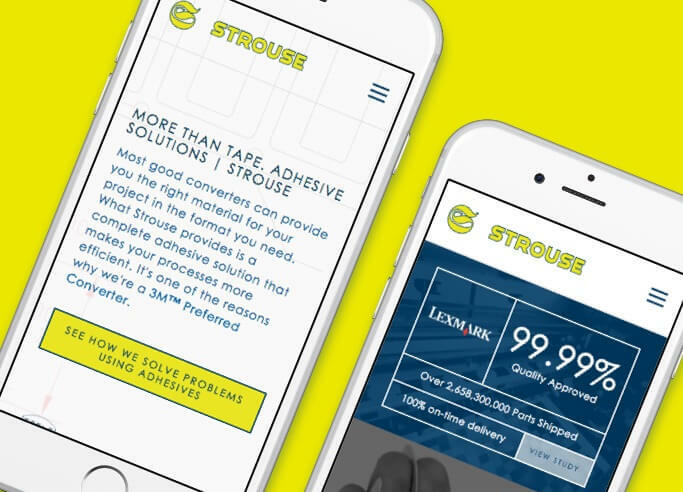 "In just 8 weeks, Media Junction transformed my already really good website into an incredible one. The design is awesome. Everyone who sees it says, "Wow." Plus, it's already yielding additional inquiries re: my services. The best thing about working with Media Junction is their people. From the onset, everyone on their team has been fully engaged in supporting me/my business. They've brainstormed creative options, shown me fresh ways to achieve my objectives, updated my look and streamlined my processes. I am not just "satisfied" with their work. I am delighted." Visit Jill Konrath's redesigned website.